New features announced by SignEasy are designed to boost the productivity level of small businesses by reducing dependence on paper. According to SignEasy, the new features have been tailored to benefit businesses as more of them migrate to the cloud. 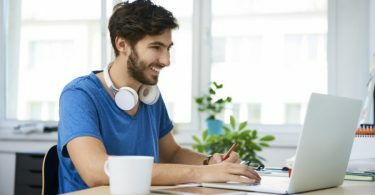 With more of the resources small businesses use in the cloud, signing documents from anywhere on a phone, tablet and computer is crucial. For small businesses, eSignature solutions have multiple benefits. They save on paperwork cost, allow employees to finalize deals from anywhere, speed up processes, and drive paperless initiatives. SignEasy says even a business with a monthly roster of 10 customers can expect the cost of traditional paperwork to be as much as $3,800 per month to process. Which is why the new features have been optimized to address the needs of small businesses. SignEasy has a platform to easily and securely sign or get documents signed on a phone, tablet or computer. The new features have improved the workflow of the signing process with improved Templates, Document Fields, Customer Branding, Team Dashboard, and Seamless Integration. With these new features, documents can be saved as Templates so they can be accessed and signed faster. And Document Fields will ensure the accuracy of each document by getting signatures and other data in the appropriate field. When the documents are being signed, you will want to keep the continuity of your company’s brand. You can use the Custom Branding feature to have your logo across all customer and partner facing touchpoints. And as your team signs new customers, the Team Dashboard will let you track usage, add or remove users, and invite team members. 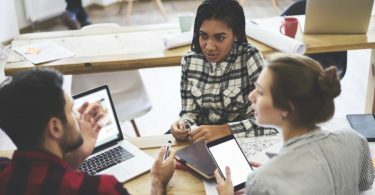 The last feature is a more Seamless Integration with some of the most widely-used business suite applications, including GSuite, Office 365, Zoho CRM, and Zoho Writer. 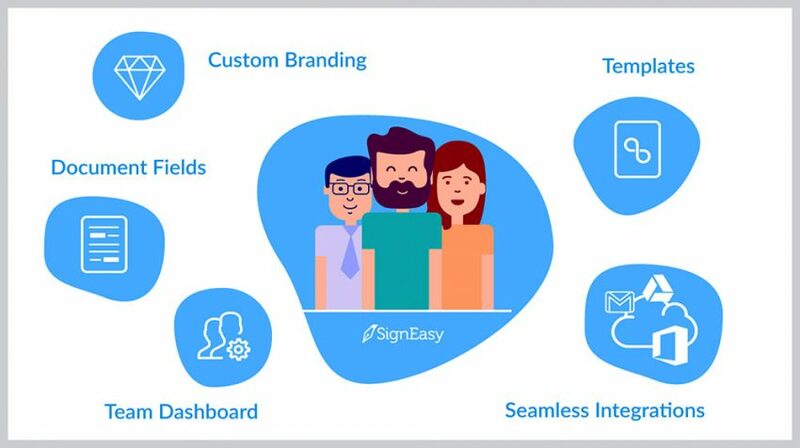 SignEasy has plans for businesses of all sizes, starting with a free trial for its Standard, Plus, and Premium tiers for $10, $15, and $80 per month respectively.